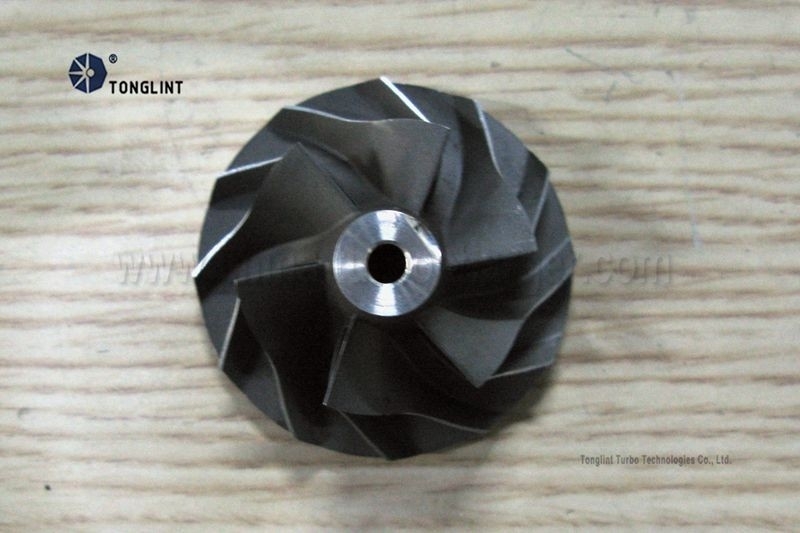 Tonglint can design, process and produce compressor wheels per clients' drawings or samples. 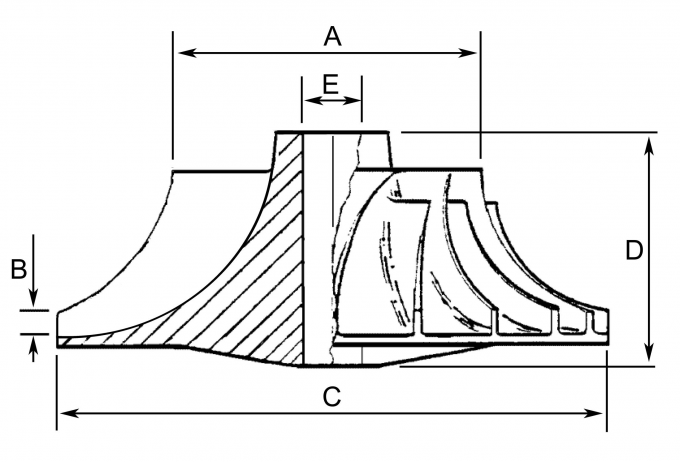 For clients in need of turbine shafts, it is strongly recommended to provide us the model and assembly no. of products. If you have some special requirements for a certain model, please specify your requests and offer the technical parameters. Remarks: Turbo spare parts refer to turbo cartridge, turbo repair kit, turbine shaft, compressor wheel, bearing housing, nozzle ring, actuator, and all other spare parts. - Turbocharger for both automotive cars and diesel trucks or equipments. Tonglint has more than 13 years' experience in developing and manufacturing hundreds of models of products for both aftermarketand OEM. Technicians from R&D department can design, process and produce turbo products per all clients' drawings or samples.